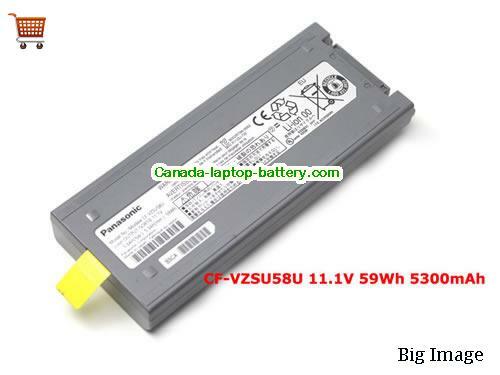 New and high quality Genuine PANASONIC CF-18 CF-19 Laptop Battery CF-VZSU58U CF-VZSU48R 11.1V 59Wh(Li-ion 11.1V 5600mAh, 59Wh ) In Canada. CF-18, CF-19, CF-19RDRNG1M, CF-19RHR23PE, CF-19RHRAX1M, CF-19RHRAXPG, CF-19RJRCG1M, CF-19THR90QF, cf19, ToughBook CF-19RJRCG1M. 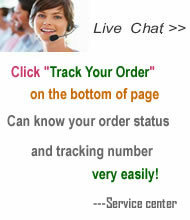 Genuine Panasonic CF-VZSU44 CF-VZSU44U Battery For CF-08 ToughbookComing soon!